Trekking to the Annapurna region is a famous trekking region of Nepal. In fact, a few people call it a home of various treks across the country. 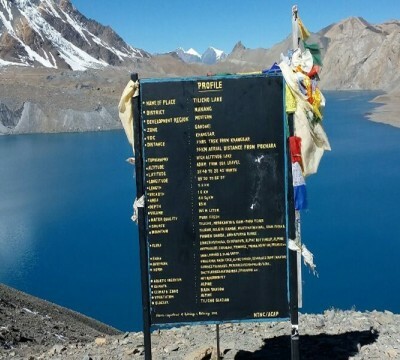 Being a majestic section of the almighty Himalayan Mountains in Nepal, the trek acts as a paradise to offer countless beautiful mountain views, unique culture and various wonders of the nature. Annapurna Trekking Packages belongs to the northern area of the Pokhara City. Why Annapurna Trekking is Famous among Travelers ? 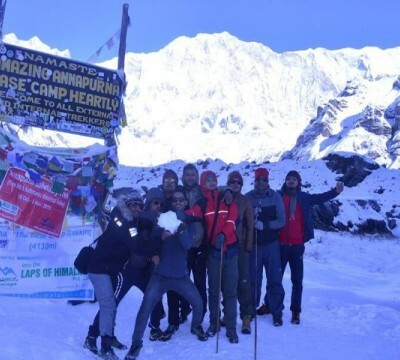 Trek to Annapurna region lets you to explore one of the highest altitudes by following the Thorung La Pass trekking route, which is about 5416 meters from the level of the sea. Moreover, you will be able to find the deepest gorge that belongs to the Kali Gandaki River, while you pass through in between the Dhaulagiri and Annapurna mountains. Annapurna Trekking Packages thus offers a large number of incredible diversified sceneries combined with spectacular high mountain ranges and low land regions. 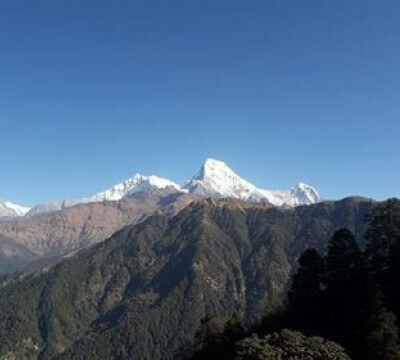 Annapurna Trekking to this region acts as a paradise to provide countless beautiful mountain views and wonders of the Mother Nature, along with natural habitat consisting of magnificent birds and animals. Therefore, you will be able to explore the lush green areas, barrens of the worldwide deepest gorge of Kali Gandaki and subtropical forest regions adorned with wild flowers, including the national flower of Nepal i.e. rhododendron and various unique species of fauna and flora. 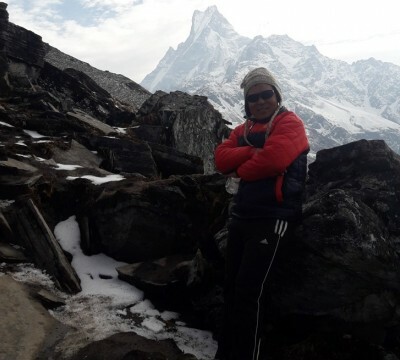 Most famous popular Annapurna Trekking Packages are Annapurna Trekking Tours, Annapurna Base Camp Trekking , Annapurna Circuit Trekking Packages and Ghandruk Ghorepani Trekking Packages are best trekking packages in Nepal.